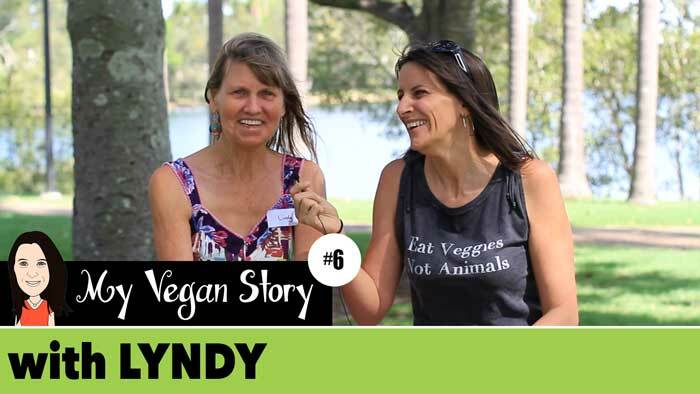 My vegan story interview series is a collection of interviews with vegans that will share what made them become vegan or plant based and why they did it. 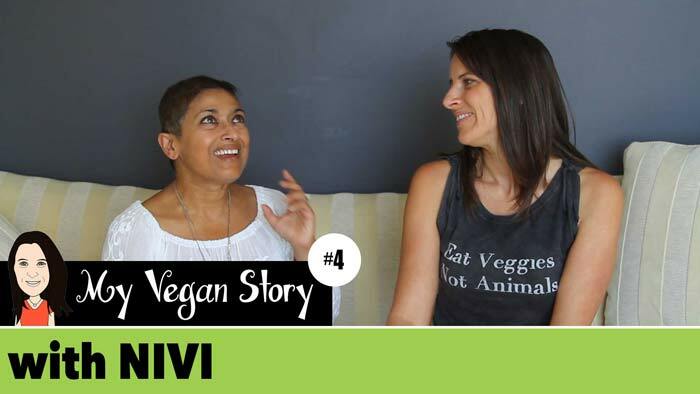 In this episode I interview Nivi from Feisty Foods about her journey to veganism! 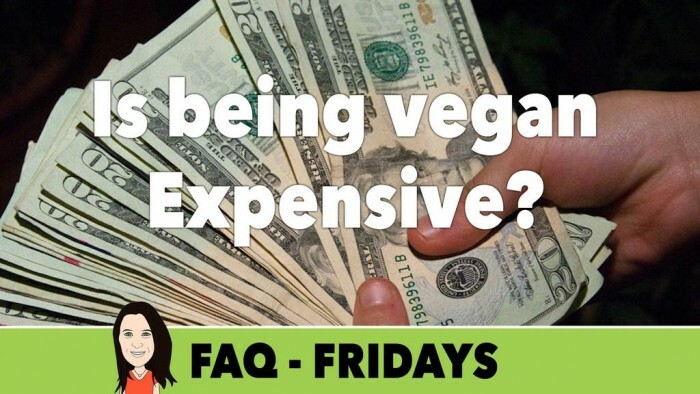 FAQ Friday: Is Being Vegan Expensive? 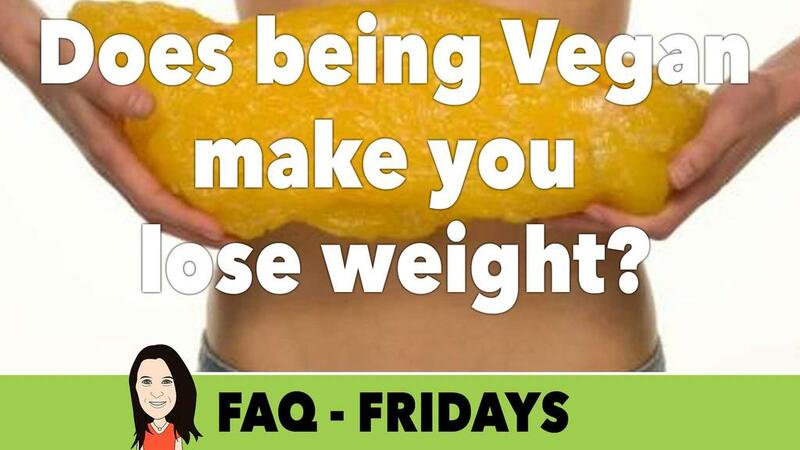 FAQ Friday: Does Being Vegan Make You Lose Weight (Plus Meet My Husband)! 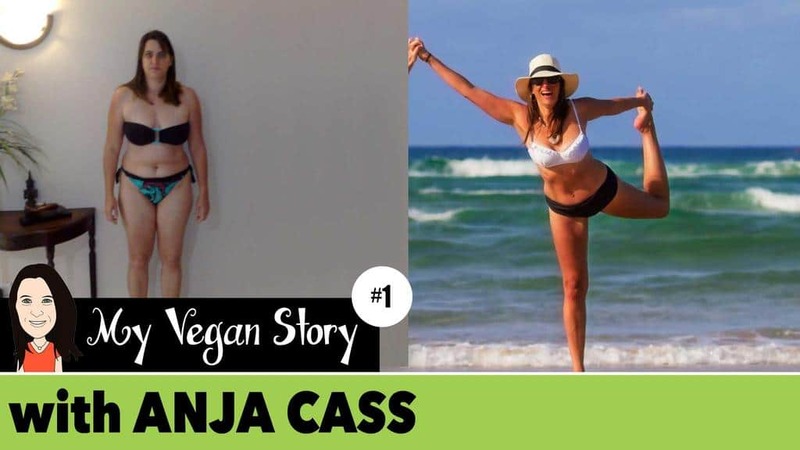 Today I chat with James Aspey from Voiceless365 about his vegan journey and why he became vegan. James took a vow of silence for 1 year and travelled around Australia to highlight the plight of defenseless animals that are 'voiceless' but need to be heard.